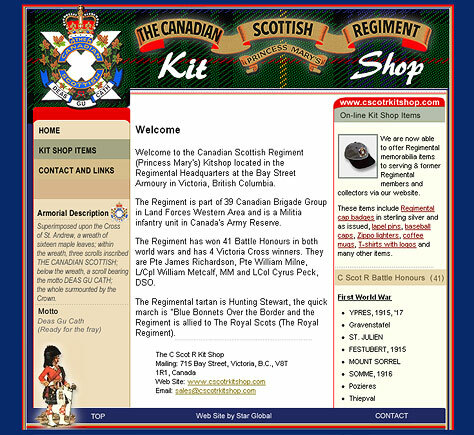 Star Global created this web site for the Canadian Scottish Regiment (Princess Mary's) Kitshop, which is located in the Regimental Headquarters at the Bay Street Armoury in Victoria, British Columbia. The Regiment is part of 39 Canadian Brigade Group in Land Forces Western Area and is a Militia infantry unit in Canada's Army Reserve. 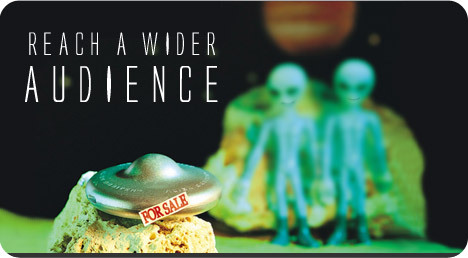 Star Global created an online catalogue for the kit shop's products. Orders are completed online, through a system that checks for accurate prices, calculates taxes and shipping charges, and collects customer billing and shipping information. The Kit shop not only tripled sales in one month but also expanded its business from a local market to an international one. Proceeds from these sales are used by the Commanding Officer to support Regimental activities and in times of reduced federal budgets the increased revenue is greatly appreciated.